Although Star Wars: The Last Jedi won’t be released until December, it’s safe to say that we’re loving all the fun Star Wars products debuting now to celebrate the release. And while toys and gadgets (yes, there are even Star Wars speakers) will be on every kid’s holiday wish list this year, you’ll love to know that adults can easily get in the Star Wars obsession. 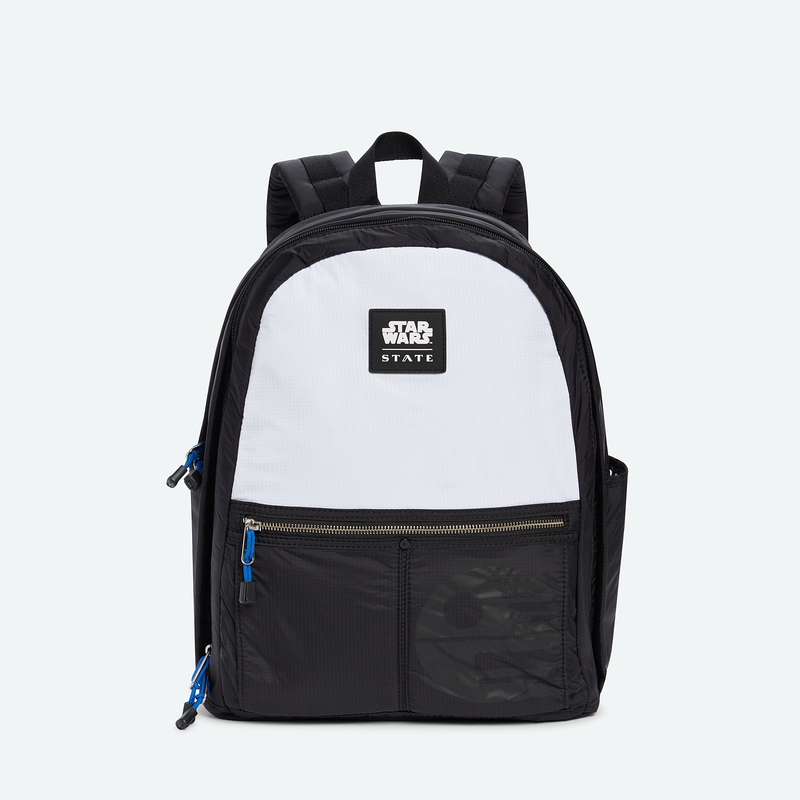 STATE Bags has teamed up with Disney to release awesome new backpacks, toy carriers, and pouches that will totally transport you to a galaxy far, far away. 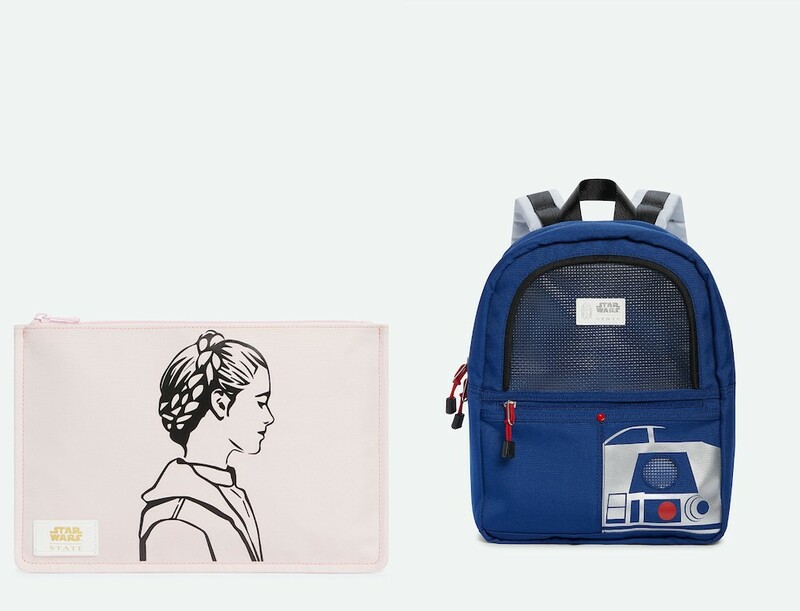 Featuring all your favorite Star Wars characters like Princess Leia, Darth Vader, and R2-D2, each of the new STATE bags offer a spacious, stylish design that you will want to add to your fandom collection, like, now. Really: if you have a Star Wars fan (or simply need a new backpack yourself) on your shopping list, you’ll want to score any of these amazing bags. Here are eight STATE Bags we are adding to our carts immediately. There’s even a bag for all you Ewok lovers, too. 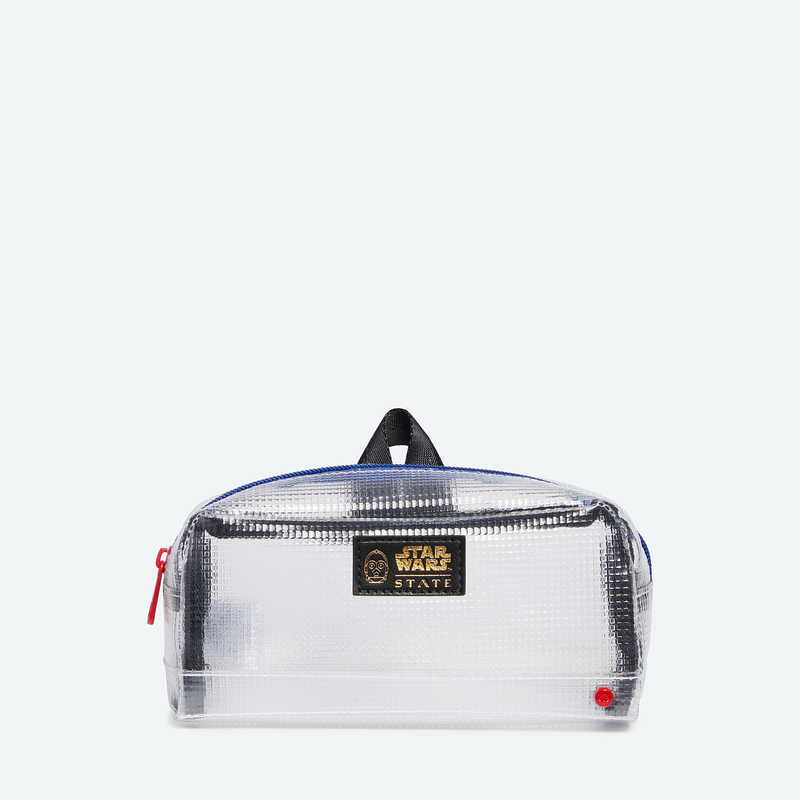 Store all your pencils and pens inside this translucent Star Wars case. 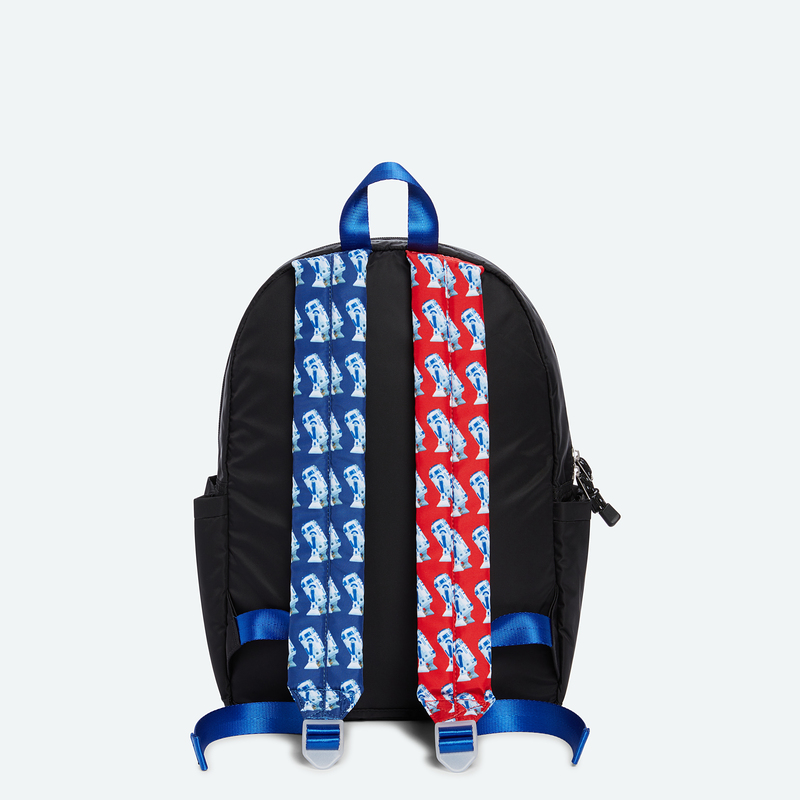 This quirky-cool backpack features two red and blue R2-D2 straps. 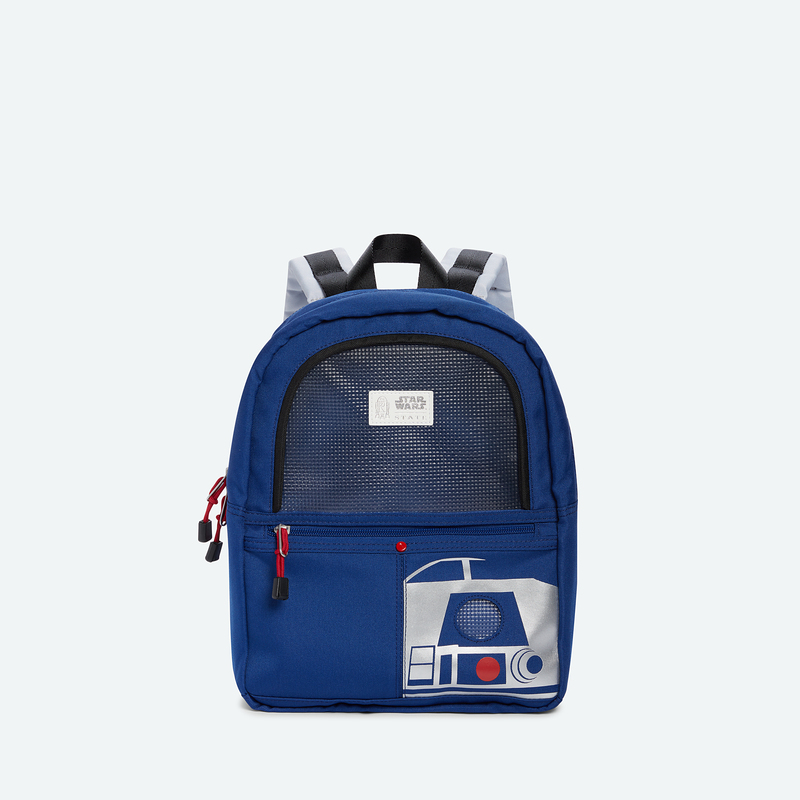 If you prefer mini backpacks, you’ll love this blue polyester R2-D2 piece. Turn to the dark side with some help from this Stormtrooper-lined backpack. 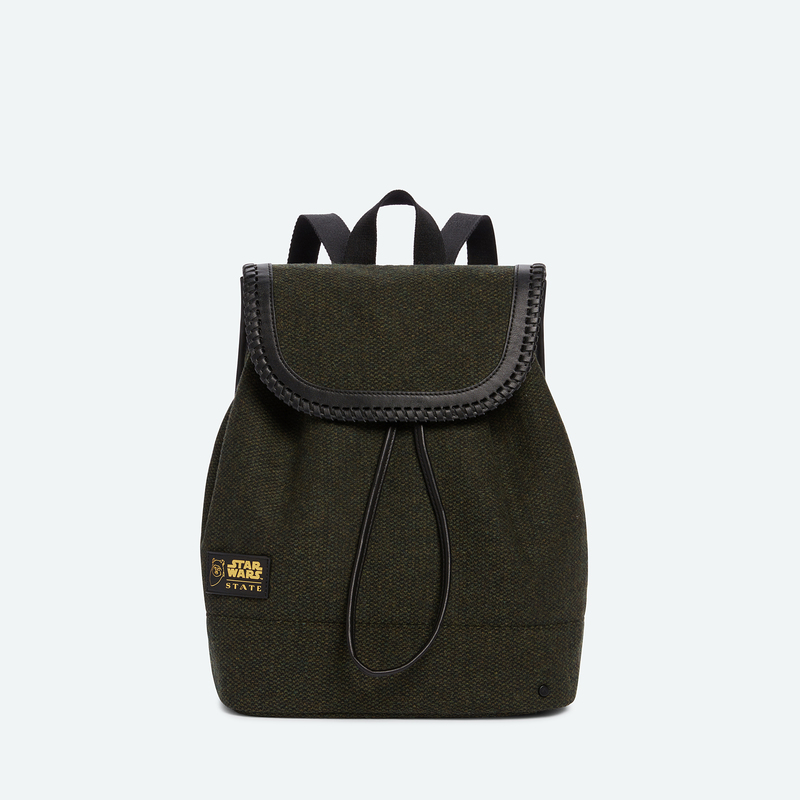 This adorable Ewok bag is both fashion-forward and comfortable. 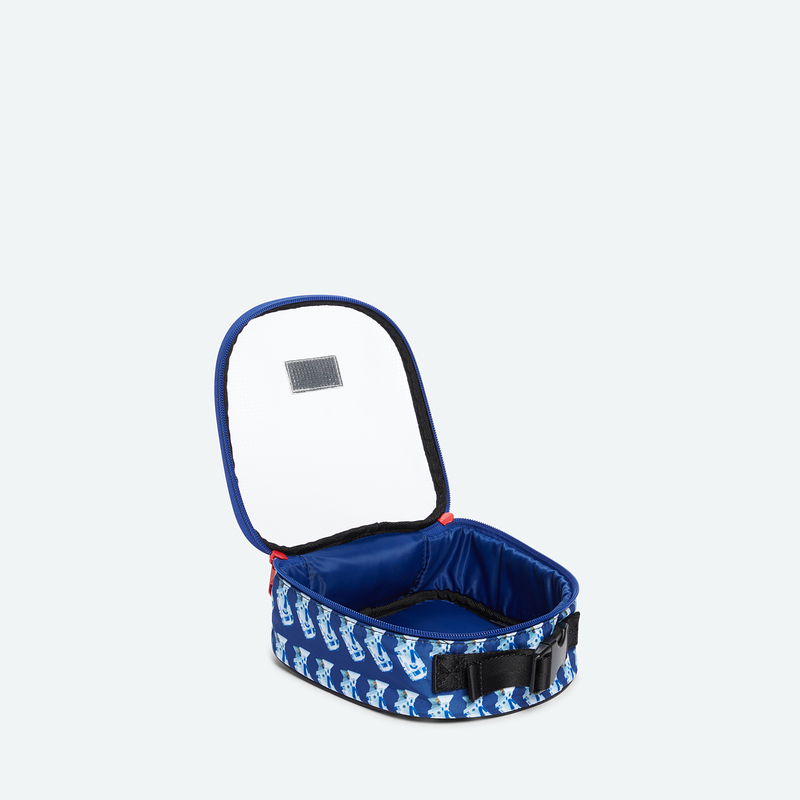 Plus, it features adjustable straps to guarantee a perfect fit. 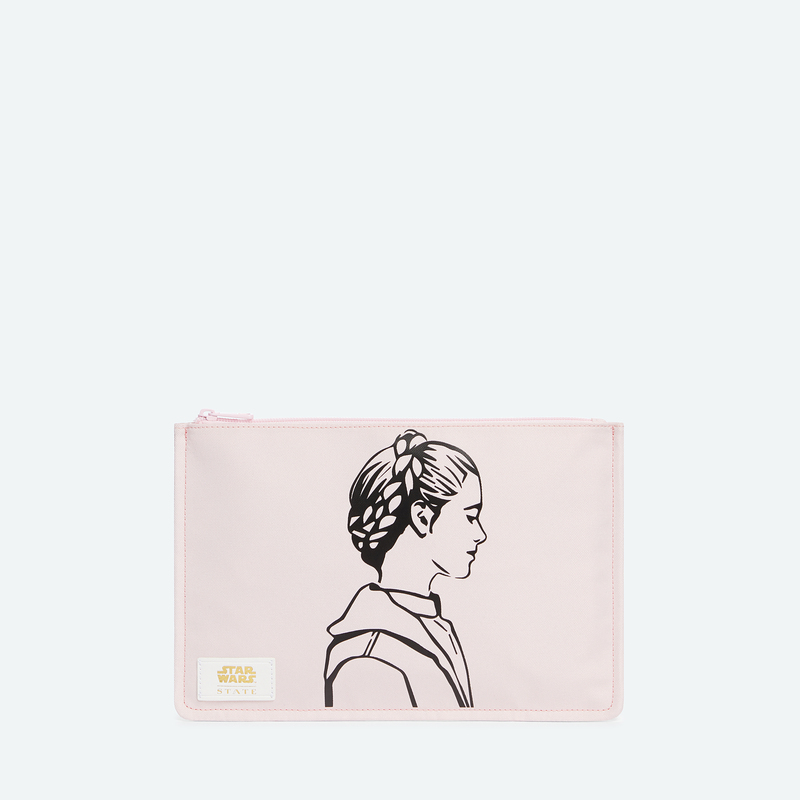 Whether you use it as a pouch or a clutch, this gorgeous pink Princess Leia bag totally makes the perfect holiday gift this year. 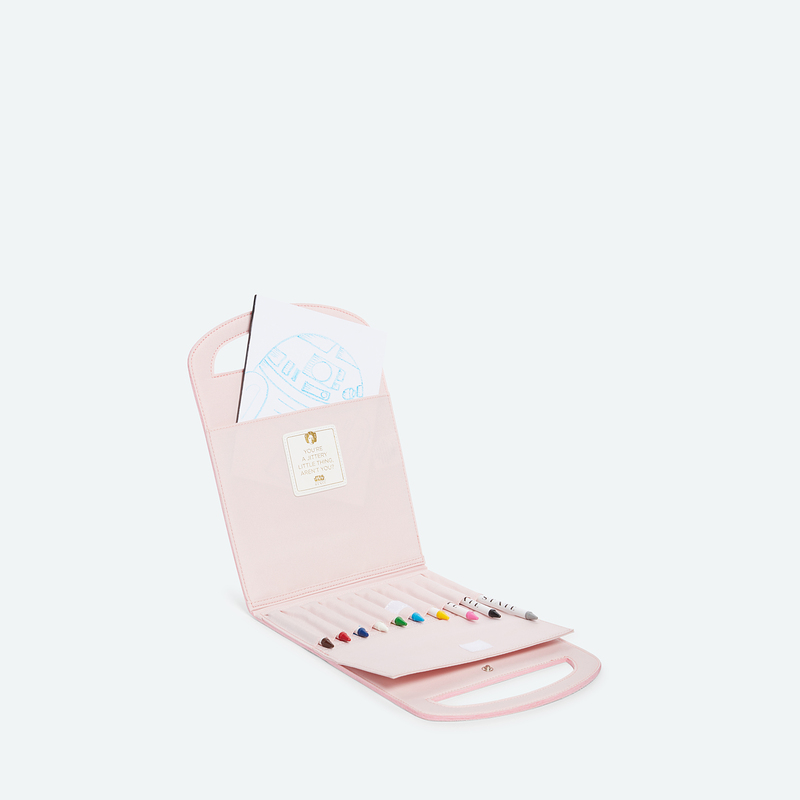 With a fun “Don’t Call Me Princess” slogan, this chic artfolio will make any aspiring artist happy. Stash all your toys and figurines inside cute R2-D2 pouch any kiddo would love.